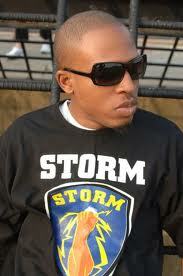 Naeto C released two brand new singles titled “B4 Nko (Sample)” and “I Gentle O”. Listen and Enjoy!! !